Zillow has announced plans to begin buying and selling homes directly in two different test markets. Zillow announced Thursday that it would expand its Zillow Instant Offers program to Phoenix this month. 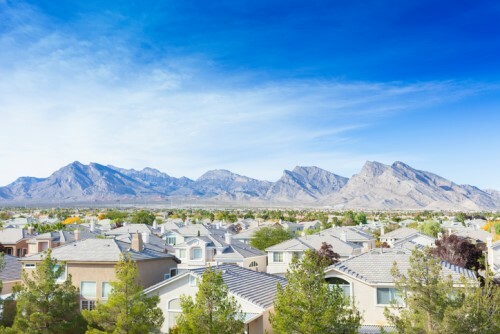 Under that program, launched in the test markets of Orlando and Las Vegas last year, people looking to sell their homes in the program test markets could get cash offers from investors. Zillow said that since launching the Instant Offers program, it has found that the majority of sellers who requested an instant offer ended up selling their home with an agent, “making Instant Offers an excellent source of seller leads for Premier Agents and brokerage partners.” But now Zillow isn’t just matching sellers with interested investors – it intends to buy and sell homes itself. Are you neglecting your most important tool as an originator?